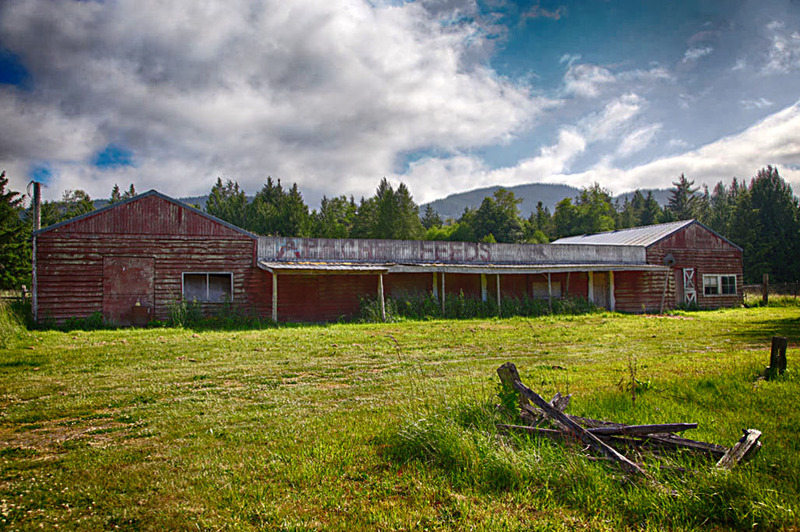 port gamble wa – Decrepitude and Other Beautiful Images……. 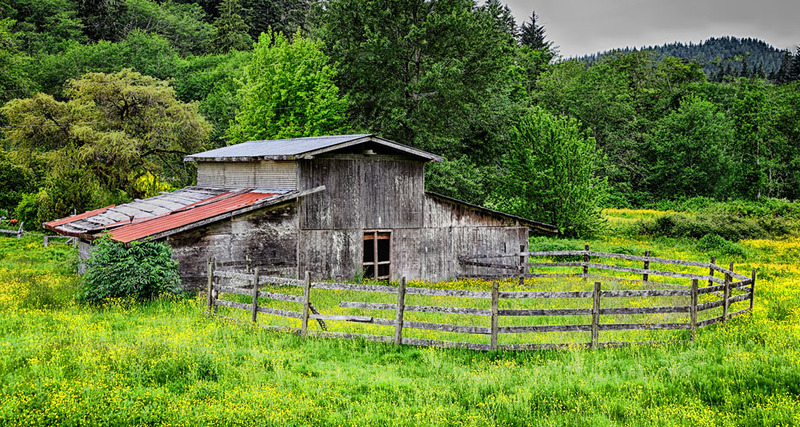 The Olympic Peninsula and Olympic National Park are two of the places we love to visit when in the Northwest. We began this year’s visit by taking the ferry from Edmonds with Neah Bay and nearby Cape Flattery as our first photo destination. 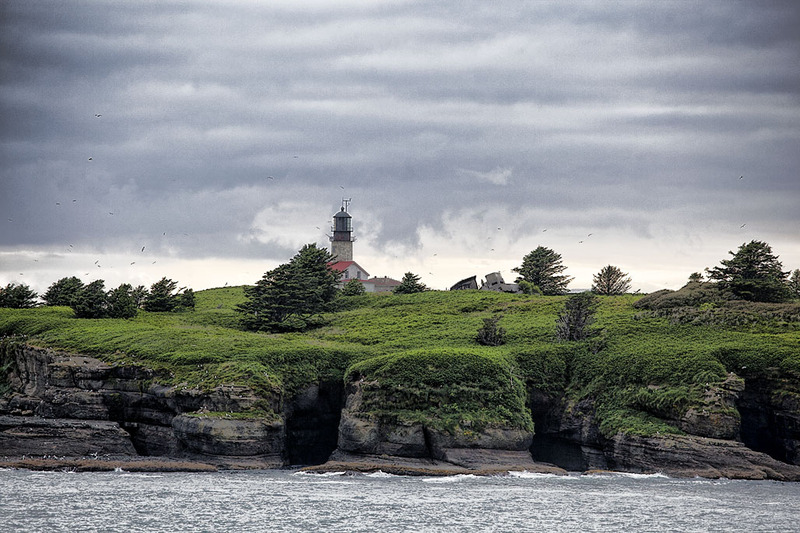 Cape Flattery is the northwesternmost point of the contiguous United States. We were hoping that weather permitting we could get some images of The Cape Flattery Light sitting atop Tatoosh Island. 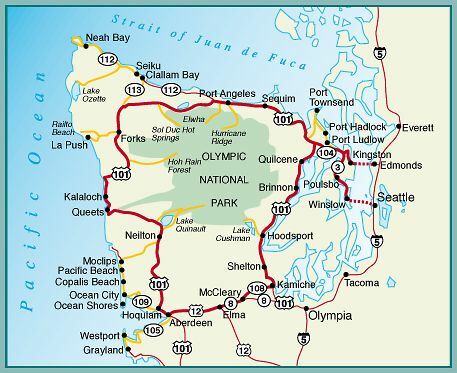 The ride from Edmonds to the Cape was quite extraordinary with changes in climate/eco-systems practically around every bend in the road. The ride did offer some interesting photo opportunities. 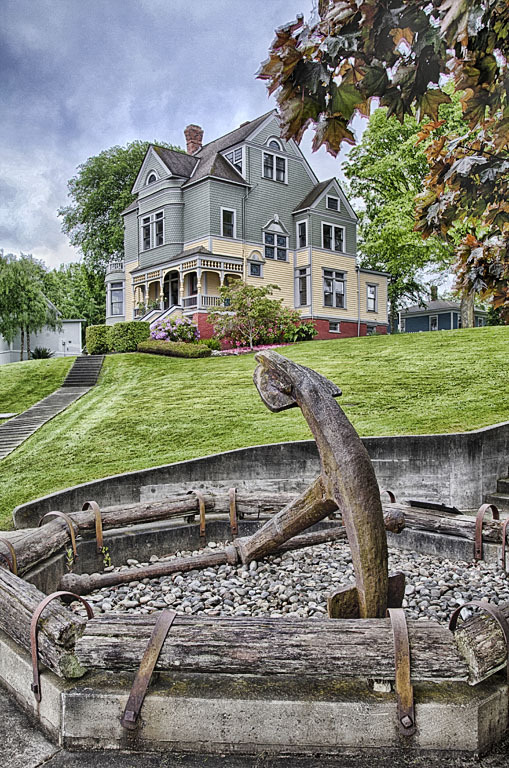 In Port Gamble, the port’s historic district is a U.S. National Historic Landmark with it’s beautiful restored homes, buildings, houses of worship and shops. Walker-Ames House, Port Gamble, Wa…. St. Paul’s Church sits on a sloping grass hill overlooking the waters of Port Gamble Bay. 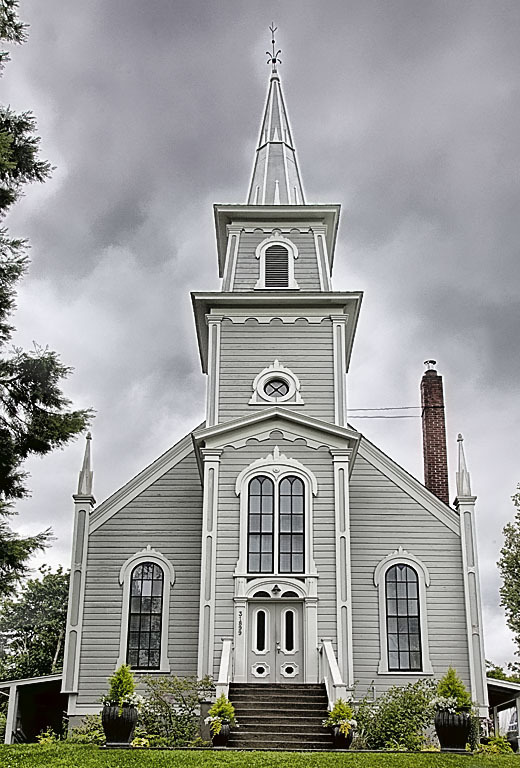 The church, built in 1869, is modeled after a church in the Maine hometown of Port Gamble’s founders. Our ride continued with a stop for lunch in Port Townsend. This ‘lighthouse’ home greets visitors entering the town. 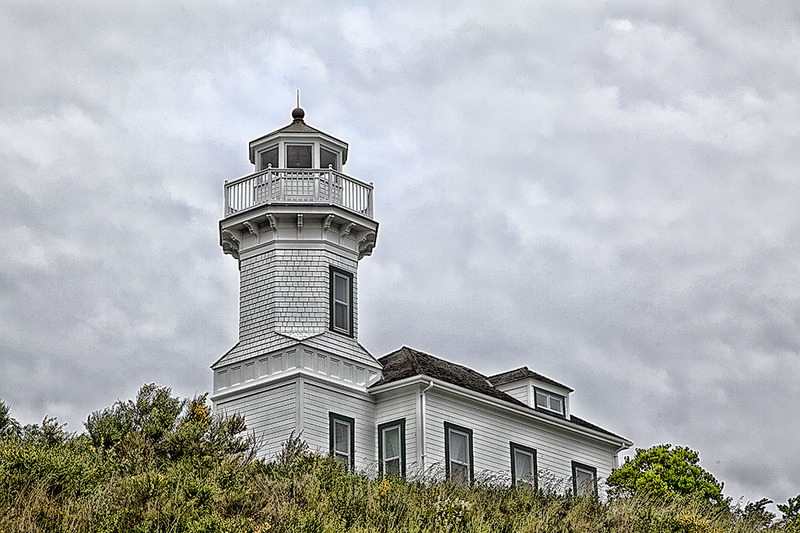 We continued on to view the Cape Flattery Lighthouse which was built in 1854. Although closed to the public, it can be viewed from Cape Flattery via a short 30 minute walk which we took in near darkness. The island the lighthouse lies on is named Tatoosh Island after a Native American chief of the Makah Tribe. 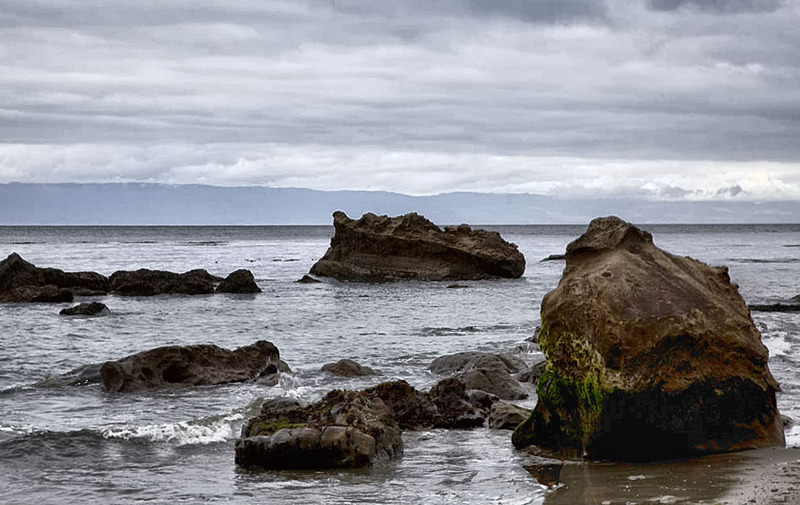 It is the farthest north lighthouse on the West Coast of the continental United States.